Igniting courage podcast is the place you go for a boost of courage, either to make a huge leap in life, or to just get through the day! Listen to my friends, who are each regular old people (but also unbelievable badasses) share what courage means to them, how they developed it, and how it plays into their lives every single day. Be inspired in their, and then your own every day courage. Then go transform your life. 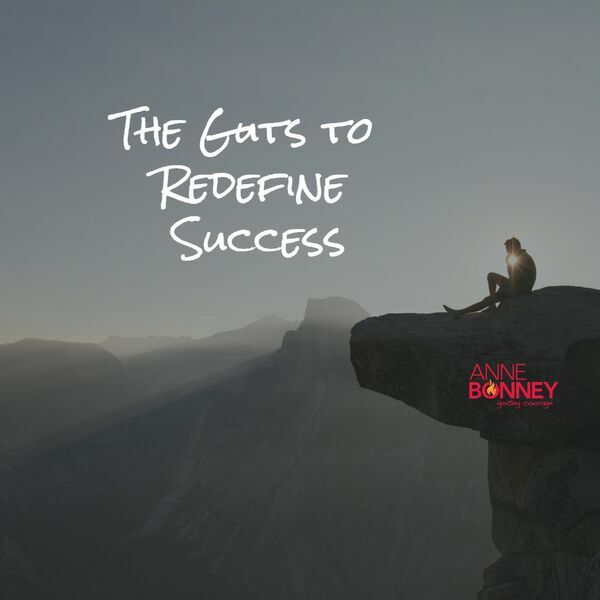 All content © 2019 Igniting Courage with Anne Bonney.